Fog grey velvet cushion front with chambray reverse in natural and wheat. 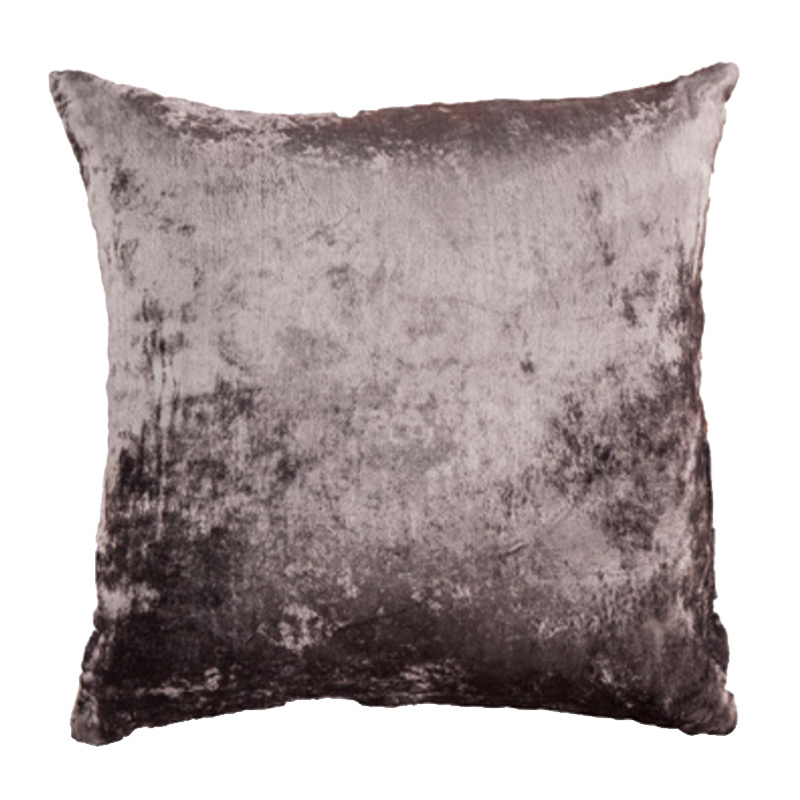 This stylish Velvet Fog Cushion is a classic scatter cushion which lends itself to a wide variety of interior styles. Perfect when layering a neutral palette and adding some texture for visual interest. Comes with a cushion inner made from recycled PET fibre which is derived from 100% post consumer water bottles. The fibre looks, feels and performs in the same way as a high-grade poly fibere but is completely recycled. For every 1kg of fibre used, we save around 70 water bottles from ending up in landfill. Our Recycled PET fibre is also 100% non-allergenic. If you love it, why not buy now and pay later? We offer Afterpay and Zippay for your shopping convenience. Stay in the loop with our exclusive offers and new arrivals and join our style tribe on Instagram and Facebook.